For more than 25 years, we’ve been working with our patients to restore and maintain their smiles. We simply remove any decay or damaged tooth structure, and use a high-quality tooth coloured resin-based material to fill the hole and protect the tooth. 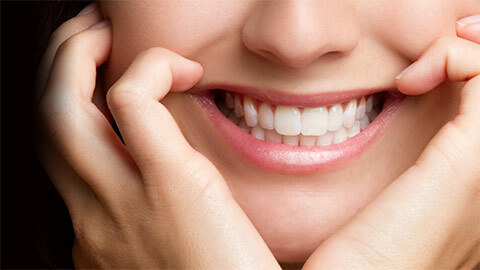 If the tooth has suffered significant damage, a crown may be required. The crown is fit securely over the remaining healthy tooth structure, preserving the tooth and protecting it from further damage. 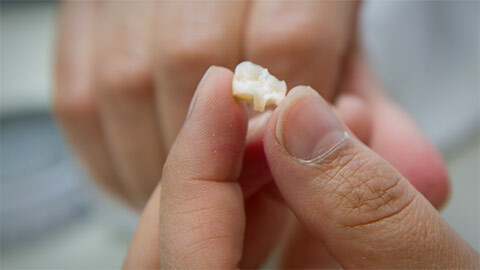 If you’re missing a tooth, we can design and create an artificial one that looks and feels natural. Using the teeth on either side for support, we can secure this brand-new tooth into the gap – giving you a beautiful, seamless smile. Together with our patients, we determine the best treatment options, in order to ensure our patients are pleased with the results. To learn more about our dental restoration options or to schedule an appointment, please contact Avenue Dental today.